Veraval is the headquarters of the Gir Somnath District in Gujarat state. Veraval was earlier a part of Jungarh District till 15th August, 2013 but thereafter it got separated from Junagarh and became a smaller town. Veraval in present day is considered to be one of the largest fishing ports in India. Here fishing boats are built using traditional procedures even now. Although a small city, the residents of Veraval aren’t devoid of any services in the health care field. There are a handful of renowned clinics, yoga centers, acupuncture and acupressure services in the city to serve its residents. Veraval also boasts of several noteworthy hospitals that are managed by proficient and experienced doctors. Being healthy not only means that your body should be free of any disease but it also suggests that you should be healthy mentally as well as socially. When a healthy person in your family falls ill, hospitals come to rescue you. The city of Veraval accommodates a number of private and Government hospitals to aid you with the top-quality medical services. Aasha Hospital, Government Hospital, Jivanjyot Surgical Hospital, Sanjivanee Children Hospital and Ashirvad Hospital are among the numerous hospitals in Veraval where you can get the best possible treatment under the hands of expert doctors, surgeons and nurses. Click here to get the contact details of all the Veraval Hospitals. Apart from the various hospitals in Veraval, there are some notable clinics in the city as well. Some clinics are small while others are larger with a greater number of physicians and nurses. Thus, before putting the patient in any of these clinics make sure that it is run by certified physicians and other health care professionals. 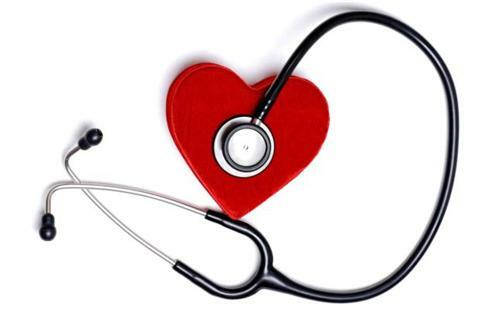 Vereval clinics offer primary health care and are mainly dedicated to the health care of outpatients. Read Clinics in Veraval to know about some of the prominent clinics of Veraval. Psychiatrists in a city are a boon to the patients suffering from mental ailments. Verawal possesses a gem in this field named Dr. S M Popat who is one of the most well-known psychiatrists in Verawal city. Acupressure is believed to be a cure for many diseases like tension headaches, nausea, stomach ache, lower back pain etc. 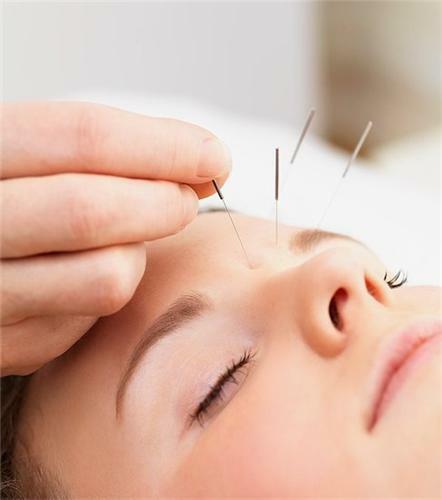 It may not give effective results like acupuncture but can offer temporary relief from pain. Veraval gives shelter to a renowned Acupressure Center known as the Jay bhagwan Acupressure Service. The Jay Bhagwan center for acupressure was established in the year 1978 by Sri. Chimanbhai Dave. It has total 150 centers in the entire India with 30 centers in Mumbai. The Veraval center possesses the expert therapists who know how to find the acupressure points in the body of the patients. 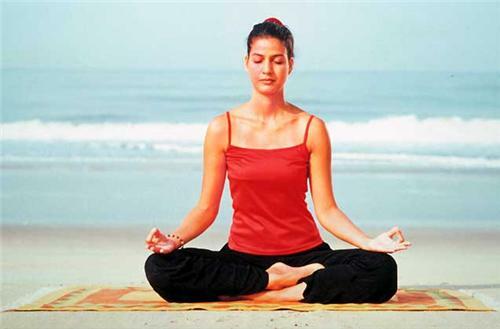 Moreover, by pressing these points they maintain the flow of blood in the body. As soon as the blood circulation gets improved, the dead cells get energized and patient gets relief from pain.